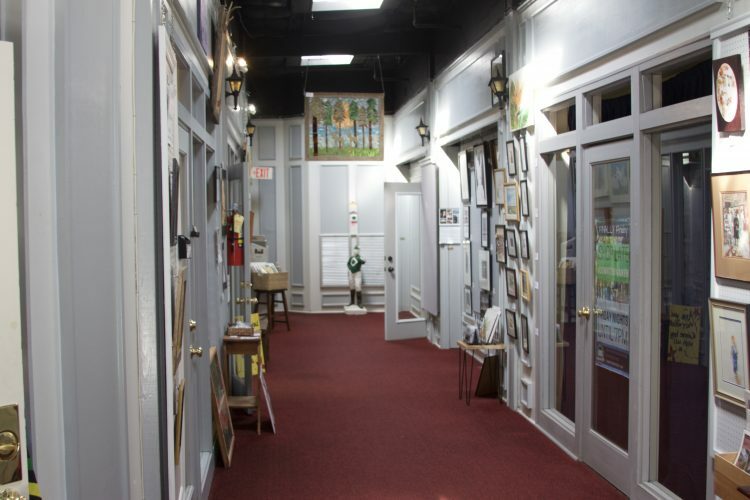 Art and Soul of Aiken isn’t exactly what you would call a “traditional” gallery. 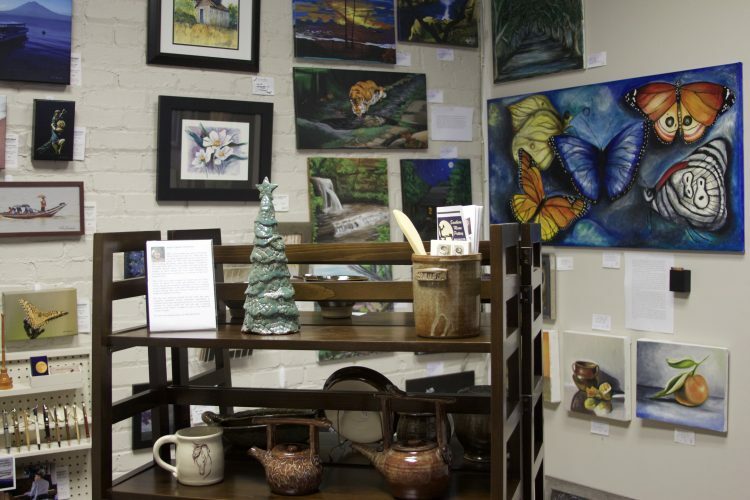 It is a place where local Aiken area artists can display their work in a free spirited and supportive space. Stacy O’Sullivan and Kim Rising established this co-op style business three years ago in a hidden store front on Richland Avenue. Two years ago, the business moved into the Alley. Since then, the two have had nothing but success. Recently, Art and Soul expanded to accommodate their growing popularity of their art classes. They offer a variety of classes in different mediums for all types of artists. Various pieces of art in a wide variety that sit on the selves and cover the walls. The gallery itself showcases all types of art. Paintings, photographs, jewelry, glasswork, sculptures and even wooden carved ducks are a few of the pieces that hang on the walls and cover the shelves of the gallery. When the gallery first opened, only eight artists showed for Kim and Stacy. Now three years later a whopping 55 artists display their work in the store. Some of the artwork that hangs inside the gallery. Stacy and Kim display vibrant artists in their gallery. They look for artists who see the value and love marketing their art in the model they have created. The artists themselves are the ones who profit when their art is sold. The creators vary from self-taught to technically trained. To have art displayed in Art and Soul, Kim and Stacy first ask artists to email them samples of their work. If Stacy and Kim see it as a potential fit, artists will come in for a sit-down interview. If all goes well, they then talk about their business plan and make sure that they are all on the same page. Kim and Stay want to make sure artists are familiar with the mission of their business before they invite them to come hang their work. The type of artists and art displayed in the gallery is aesthetically pleasing and highlights all different types of artistic expression. The price range in the gallery varies widely. It is truly art for all ages, prices, and people. Just under three months ago, Art and Soul expanded. Now they have a classroom art studio down the hall from their gallery. Before the expansion, they were teaching classes in the hallway outside their shop. They now have been able to convert the fourth room in the building into a classroom for workshops and classes. 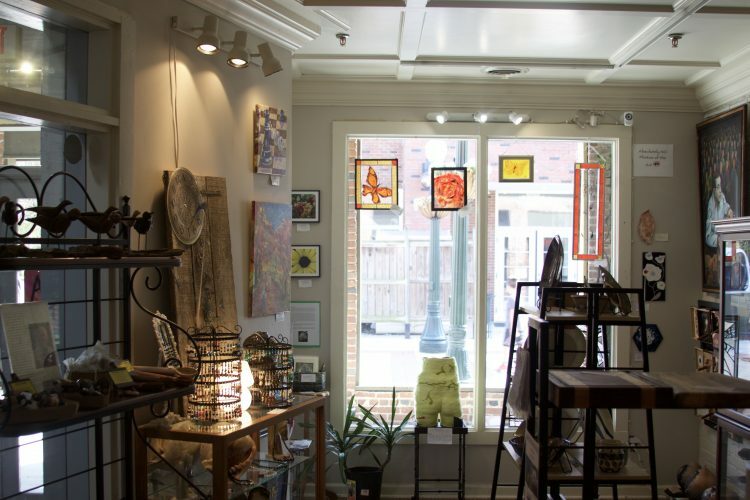 Stacy credits the ability to expand to Aikenites and their interest in this type of gallery. 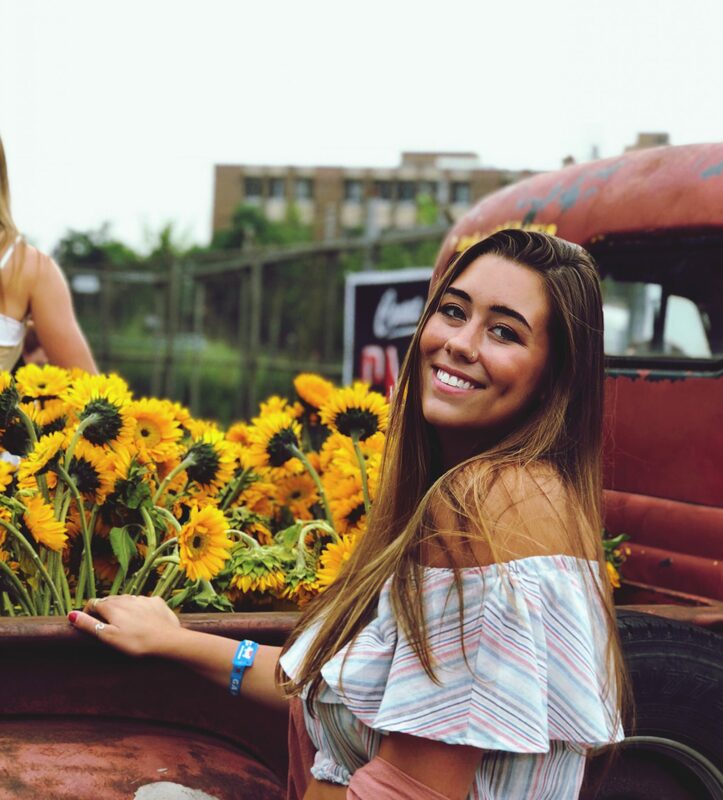 “The community once again has kind of come and said yeah we want this model, we want this type of gallery here, and were just grateful for that,” said Stacy. The hallway just outside the gallery where Kim and Stacy used to teach classes prior to their expansion. With the expansion, they not only offer classes, but also have a retail and consignment art supplies shop. While students are able to learn they also have the supplies on hand for their convenience. The classes provide an intro clinic vibe, with a conservative price point. Students can take a class for a day to see if they like it. Stacy is a stained-glass artist and focuses on teaching classes within that realm. Kim is a sculptor and instructs workshops in that art form. Classes are offered in the following styles: pan pastels, charcoal, hand tinting photographs, wire wrapping, sweet grass basket weaving, acrylic on canvas and oil on canvas, among others. The classes average from about 2-4 hours, and the price point is anywhere from $25 to $225 for the advanced classes. Stacy and Kim had a friendship before they went into business together. A few years ago Stacy hurt her foot running and visited a chiropractor. The chiropractor happened to be Kim’s husband. He found out Stacy was an artists after the two of them got to talking. He then suggested that he meet his wife, Kim. At the time Stacy had her own shop so Kim went to visit and instantly they clicked and were non-stop talking like they had known each other for years, “and it still is that way today,” said Stacy. A view of the gallery looking toward the store front, which lets in plenty of natural sunlight. From there they decided to go into business together and both found they wanted the same thing as artists. They have given artists a place where they can exhibit without censorship on what or how they can create it. Artists can grow and stretch without the risk of being kicked out of the gallery like it often happens in other places within the industry. Once artists are in the gallery, they are in and free to exhibit. “It’s a neat aspect to be able to move and grow safely in a community of creatives that understand that vulnerable place,” said Stacy. Art of Soul in Aiken is hosting the first “Art the Alley” festival on Saturday, May 4th from 10 a.m. to 7 p.m. There will be showings and activities going on all day and they encourage all to come out and visit. Art and Soul also currently has a call to artists. They want to open up the opportunity to other artists to come in and show at the festival. Follow Art & Soul of Aiken on Social Media!